I've put together this page on how to organize coupons, because you can’t coupon without being organized, and you definitely can’t Extreme Coupon without being organized! There are several options to organize your coupons, such as: the Coupon Binder, the Coupon Box, the File Tote or Accordion File, and lastly, the Coupon Wallet or Mini Accordion File. 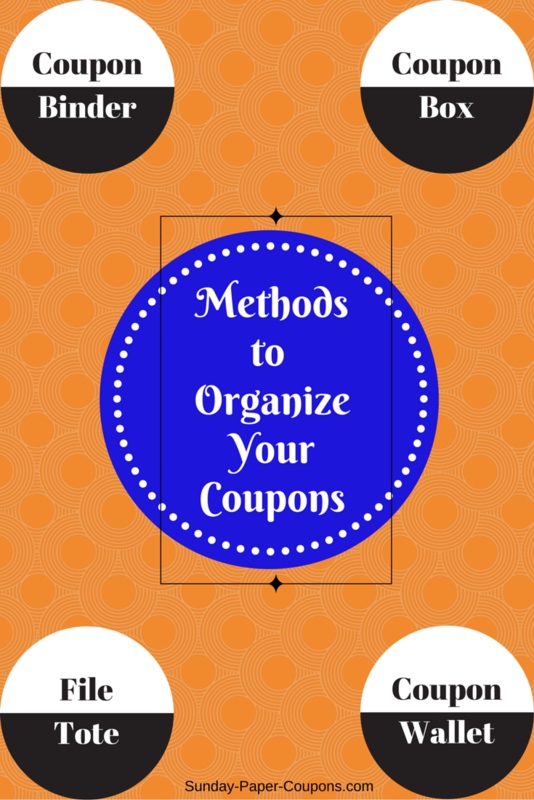 Most couponers will use one or more of these methods to organize their coupons. I have been couponing for a long time, and I have used all of these methods at some point. Along with "how to's", I also include recommendations and the pros and cons for each method. If you want to assemble your own Coupon Binder, I've found many great options for you, and you can see all of them in our Couponing Supplies Store! I've placed a photo of one of my favorites below. It's a 2" Coupon Binder that comes in multiple colors. An one of the best parts that you will not find in other binders, is that it has integrated file pockets! You can use these full-sized file pockets for things like Coupon Policies and more. I show you more great options in the Store, so if you need a thicker binder, you will see 3" options as well. If you purchase your own binder, then you'll also need to purchase Page Dividers (for your Categories); and plastic Coupon Insert Sleeves to hold your coupons. You can also use a notebook or binder that you already have at home and simply add the dividers and plastic sleeves. 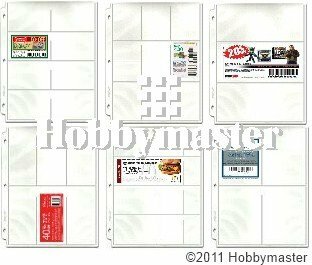 I've shown some of the best options for Plastic Coupon Binder Pages, as well as Divider Pages below, but again, you can check our Couponing Supplies store for more options. Coupon Binder: Available in Black, Blue, Green, Purple, Red and Lilac! A Coupon Binder is more time consuming than some of the other methods mentioned. The reason for this is that each type of coupon has to go into its own individual sleeve. If you only have 1 coupon for an item that 1 individual coupon still takes up an entire sleeve, and if you have 10 coupons for an item, those go into another sleeve. Then you have to have the right size sleeve for the coupon(s), otherwise you're jamming/stuffing a large coupon into a small sleeve and you won't be able to see the entire coupon. Coupon Binders are best for "heavy" coupon users. Those that have multiple coupons for each item (say 10 or more of the same coupon). If you plan to coupon on a smaller scale, it may not be worth your time and effort to use the Coupon Binder system. The upsides to the Coupon Binder are organization! 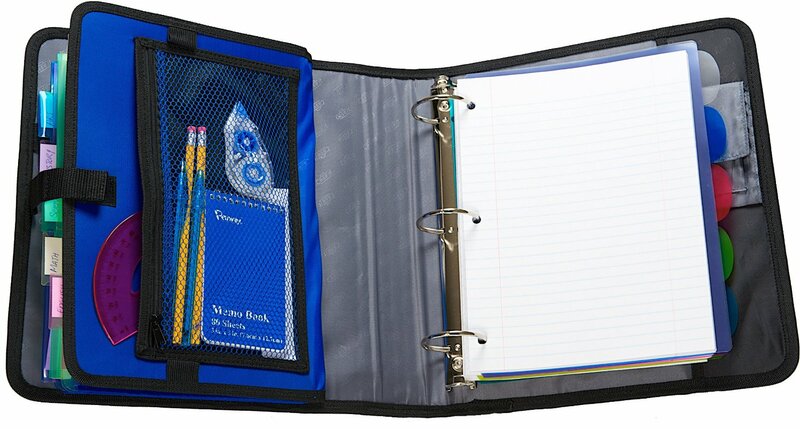 When you are in the store, you can carry your binder with you and skip to each Category and Page. It's easier to catch Sale Items or Specials that you may not have planned on, or that were not on your "list." It is also easier to spot Expired Coupons and remove them. Like the Coupon Binder, you have two options here as well. You can purchase a pre-assembled Coupon Box, or you can assemble your own Coupon Box. Again, since I've been couponing for a long time, I've used both methods. 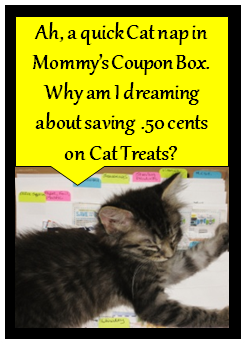 I've thrown out my home-made coupon box and now have a purchased one, which I like much, much better! OPTION 1: A ready-made Coupon Box. It costs you a little money (not much), but it saves you time, looks better, and it can be taken into the store with you, because it was made to fit into the front of the grocery carts and has a lid. Amazon offers the one below with dividers, labels and a carry handle. OPTION 2: A home-made Coupon Box. To assemble a Coupon Box yourself, you can use a cardboard box, or a Plastic Container. 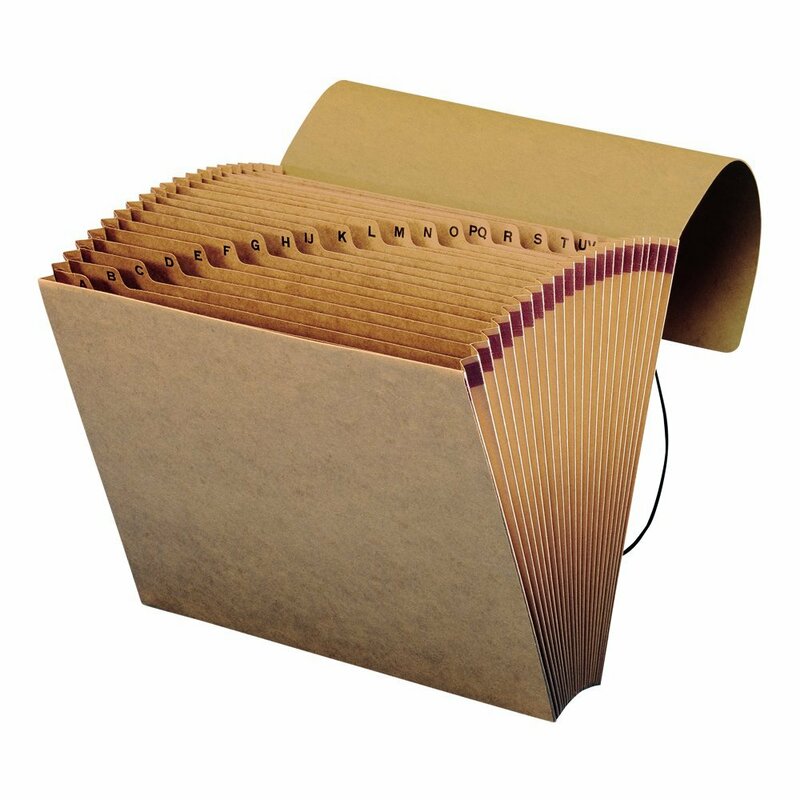 For the dividers, you can use anything stiff, depending on the size of your box, such as index cards, or cut-to-size card stock. For the tabs, I would suggest Note Tabs like the ones shown below. 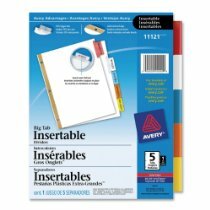 They’re stick-on tabs that you can write-on. The do-it-yourself box is a good system for home use, but not to take into the store with you. If you use this system, you would only pull out the coupons that you intend to use for each shopping trip. When I use to use this system, I would mark one (reusable) envelope for each store that I frequented, (i.e., Walmart, Publix, Dollar Tree, CVS), then insert the coupons for the upcoming shopping trips into those envelopes and leave the rest in the Coupon Box. You can always put a lid on the coupon box and take it with you to leave in your vehicle, just in case you pick up something at the store that you didn't initially plan on, and need to run out to grab another coupon(s). 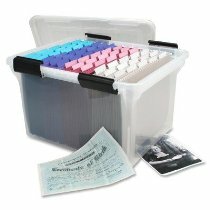 A Coupon Box is a much easier system for a light to medium couponer, and it can also be used by heavy/extreme couponers. You don't need to separate out each individual coupon into sleeves (like with the Coupon Binder). The Coupon Box is also much less time consuming. You add coupons each week, and at the beginning of each month, you simply go through all of your coupons and pull out the expired coupons (since most coupons expire on the last day of the month). 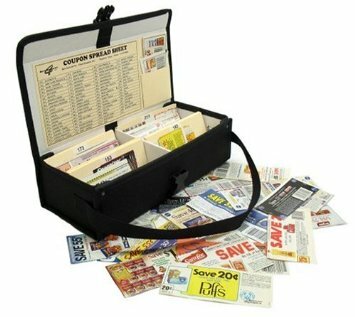 The File Tote/Accordion File system is used by many couponers that do not cut up their coupons in advance of using them. They keep their weekly Coupon Inserts in the tote and cut them out as they use them. Some people use this system exclusively and depend on Coupon Match-up Sites to tell them which coupons to cut and when. Then again, some people use the tote as a second system. Here’s how that works: Let’s say you use the Coupon Binder system as your primary organization method. Well, you might only put coupons in that binder for items that you KNOW that you or your family will eat or use regularly, and you don’t clip the coupons for anything that you don’t normally use. But you still keep the cut-up remains of the SmartSource, RedPlum and P&G Coupon Inserts in a tote, just in case some free or near-free deals come up for other products that your family doesn’t normally use. 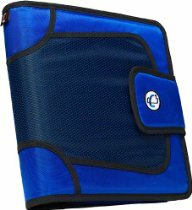 (1)	Portable File Tote: a hard plastic tote that allows you to insert hanging file folders and/or manila folders to organize your Weekly Coupon Inserts. (2) An Expanding/Accordion File. These are great, and you can get many great varieties (like the one shown below) and more in our Couponing Supplies Store, or you can pick up many varieties and colors at Walmart or Office Supply stores. The only problem that most couponers have found with them is that they have limited tabs (usually @12), and they don’t hold enough coupons. The one that I've selected below contains a whopping 24 divider cards and 33 pre-printed category labels. If you only plan to get one or two newspapers each week, this may be sufficient for you. These also work great for organizing your Restaurant & Fast Food coupons and/or your shopping trips. You can purchase one and have tabs for each of the stores or errands that you tend to run to all of the time and place your coupons, deposit slips, dry cleaning tickets, etc. in the slots, and put on the labels (i.e., Walmart, Target, Bank, Staples, CVS, Dry Cleaners, etc.). Either way you go, each of the systems in the "How to Organize Coupons Course" have one thing in common… they are organized and separated by Categories. Here is a list of categories that many of us use. Feel free to use the ones you need, and skip over the ones you don’t.